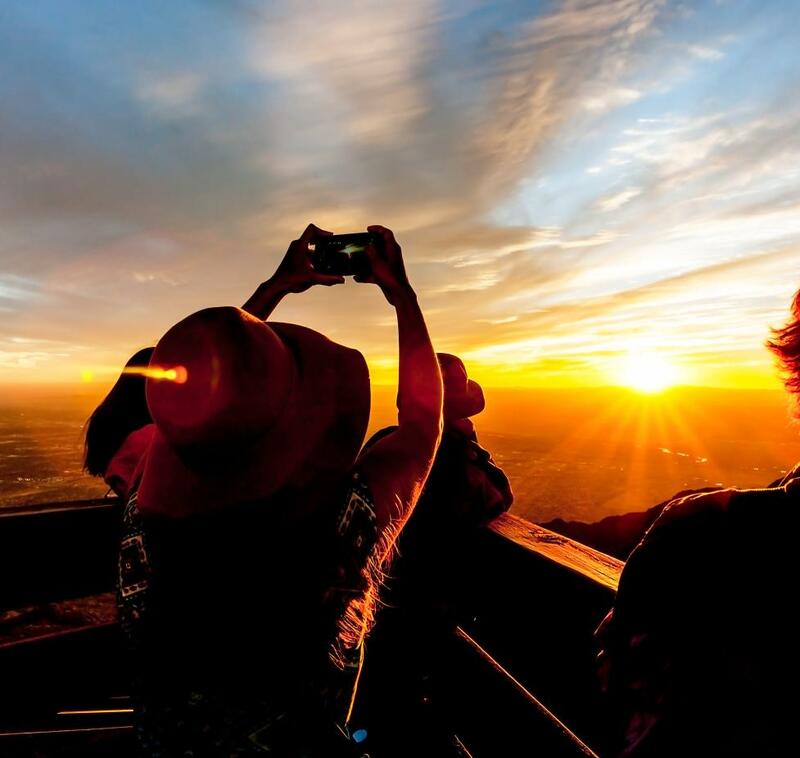 Albuquerque boasts some of the most diverse cultures in the country – well-known as a melting pot of Native American, Spanish and Mexican heritage and community. 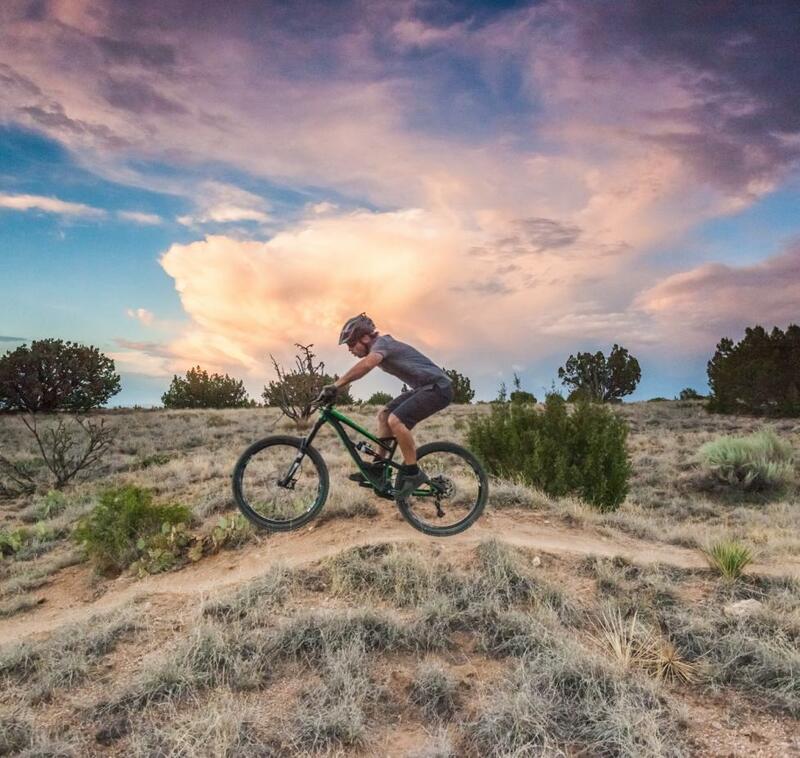 ­­­­Nearly half of New Mexico’s population can trace their roots to Latin American or Hispanic origins, and this rich, vibrant culture is prevalent throughout Albuquerque. In collaboration with the Albuquerque Hispano Chamber of Commerce, we’ve put together a weekend itinerary that will allow visitors of all backgrounds to honor and celebrate the heritage and traditions of Albuquerque’s Hispanic community. The following two-day guide explores historic and modern Hispanic and Mexican culture throughout Albuquerque’s unique neighborhoods. 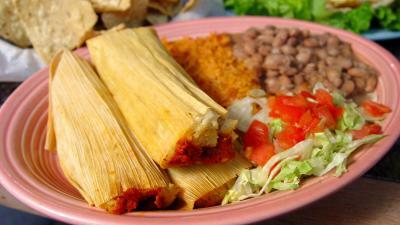 Once you’ve arrived in Albuquerque, stop for lunch and try some authentic New Mexican food. New Mexico and Albuquerque are known best for their unique cuisine, featuring a fusion of Spanish, Native American and Mexican ingredients and techniques. 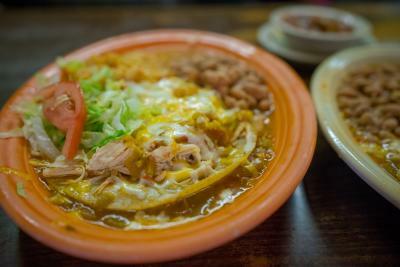 A New Mexican meal, smothered in red or green chile is a must on any Albuquerque itinerary. Nestled in the cottonwoods of the North Valley, El Pinto Authentic New Mexican Restaurant is a must-try for beautiful scenery and atmosphere along with your New Mexican lunch. Order your meal "Christmas" style to try both their red and green chile. El Modelo is a tried and true local favorite, and a great spot for truly authentic New Mexican and Mexican food – try the tamales or huevos rancheros, and finish any meal with a warm sopapilla and honey! Voted Albuquerque’s favorite New Mexican restaurant four years in a row in the Albuquerque Journal, Sadie’s of New Mexico is another delicious option for some spicy dishes. 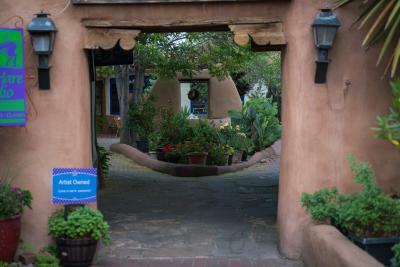 After lunch, head over to Historic Old Town to walk and explore Albuquerque’s oldest neighborhood. More than 300 years after its founding, it remains a center for culture, architecture, shopping, art and cuisine. Walk along the many side streets, for some afternoon shopping, exploring, traditional Pueblo-Spanish architecture, and Hispanic history. Old Town was established in 1706, when a group of Spanish families settled here, not far from the Rio Grande. The settlers organized their new town in the traditional Spanish colonial way, with a central plaza anchored by a church. Despite centuries of change, Old Town has retained its charming, walkable character. Learn more about Old Town’s Hispanic connections and history here. If exploring Old Town has worn you out, stop at Villa Myriam Coffee or the Brew, both Colombian-owned and founded. 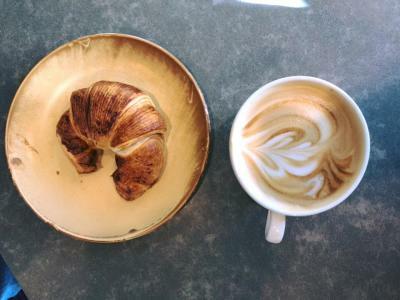 According to Albuquerque Business First, “[one] could say coffee runs in Juan Certain&apos;s blood. The owner and co-founder of Villa Myriam Coffee has been around coffee beans since his childhood, spent in his native Colombia. Certain still remembers playing in the fields of his family&apos;s coffee bean farm – his company&apos;s namesake... Certain said his family came to the United States as refugees in 1999. "After peace agreement was reached between the country&apos;s government and rebel forces, the Certains returned to their farm in 2007, which is where most, if not all, of Villa Myriam Coffee&apos;s beans come from.” The Certains grow the beans, import, roast and distribute the coffee. 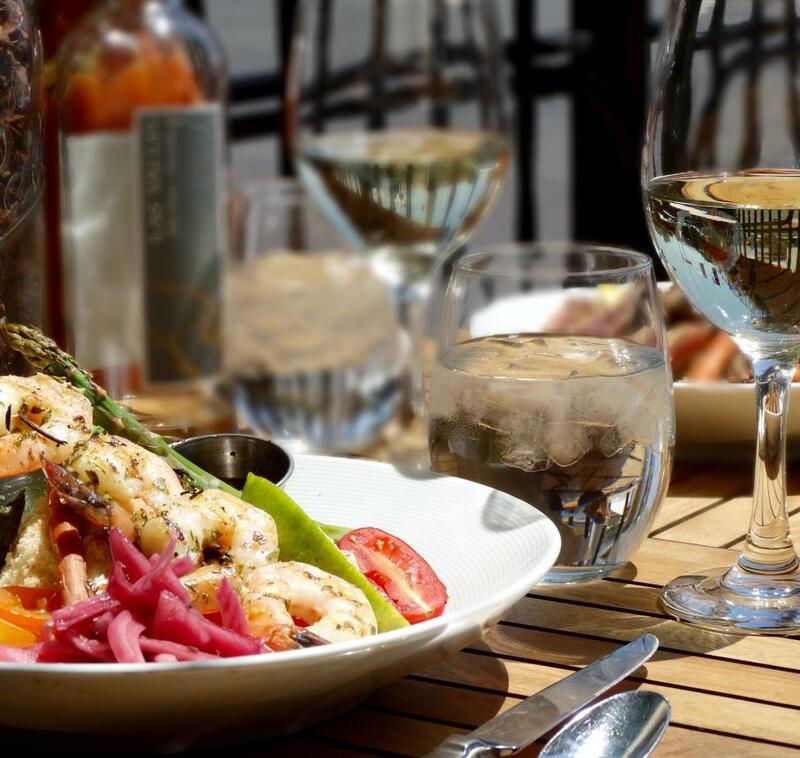 Head downtown for dinner at MÁS Tapas Y Vino where you’ll experience a modern twist on classic cuisine. Enjoy the restaurant and tapas bar inside Hotel Andaluz for tapas and dishes inspired by the bold flavors, rich history and exuberance of Spanish cooking. The award-winning restaurant offers fresh reinventions of traditional Spanish cuisine with an emphasis on organic, fresh and locally-sourced foods and high quality ingredients. After dinner, go upstairs to Ibiza Rooftop Bar to indulge in a some specialty cocktails. Still looking for something more after imbibing at Ibiza? Catch a concert, show or performance at the National Hispanic Cultural Center. See a schedule of upcoming performances here. 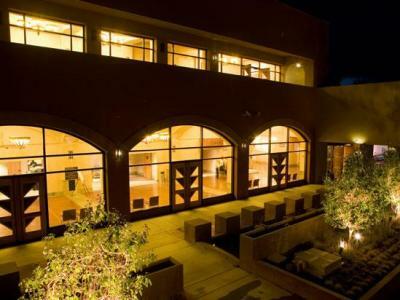 Hotel Andaluz (short for Andalucian) was placed on the National Register of Historic Places in 1984 and has been meticulously restored and updated, with an atmosphere inspired by Spain’s architecture and passionate culture. Head to Albuquerque’s South Valley for an authentically New Mexican breakfast at Barelas Coffee House. You’re guaranteed to get a breakfast that any local would love - and a homemade experience to match. Get a breakfast burrito smothered in green or red chile and you won’t be disappointed! As the first colonists entering New Mexico, Hispanic artisans and craftsmen brought art forms that still greatly influence modern artists today. Hispanic art often reflects a fusion of indigenous Spanish, Mexican, African, North American and religious influences. Visions of the Hispanic World: Treasures from the Hispanic Society Museum & Library | This world-renowned exhibition will be on display at Albuquerque Museum November 10, 2018 to March 31, 2019. The exhibition includes over 200 of the most exceptional works spanning over 3,000 years from the collections of the Hispanic Society of America in New York City, many of which have not been exhibited outside of the Hispanic Society, and some have never before been exhibited. The exhibition opened at Museo Nacional del Prado in Madrid, Spain. 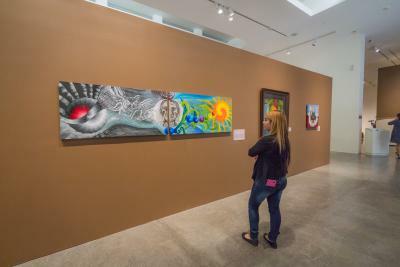 The National Hispanic Cultural Center Art Museum | Check out the current exhibitions at this national museum. 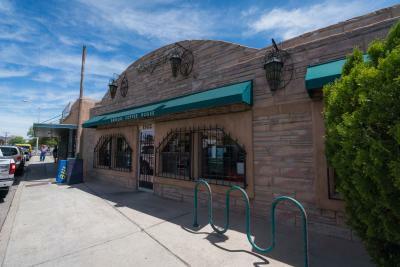 South Broadway Cultural Center | This small gallery also displays and sells Hispanic art. 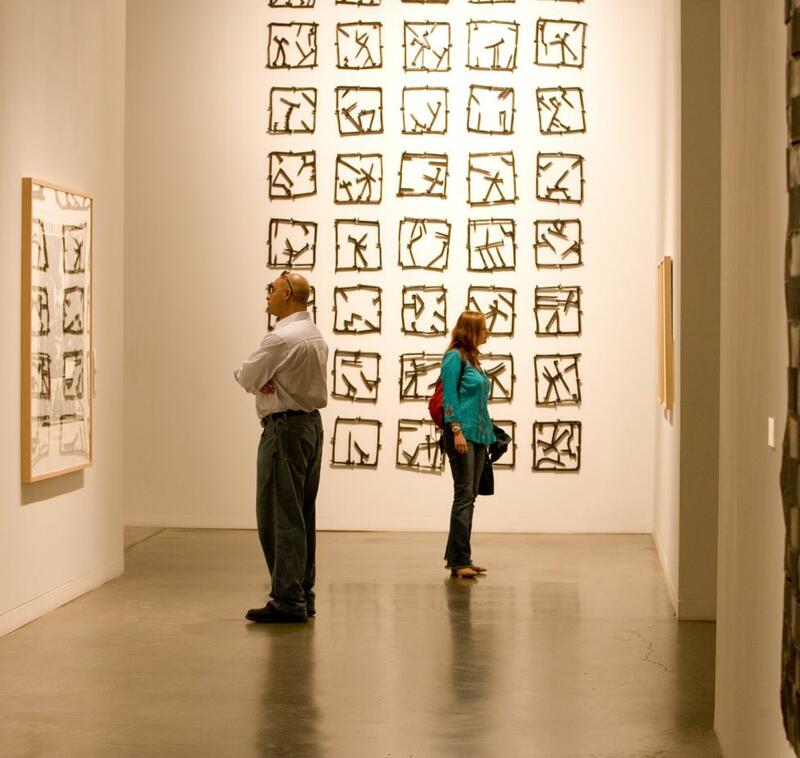 Learn more about their exhibitions. More interested in contemporary art? Take a walk downtown and check out the plethora of murals, many by Hispanic artists. Follow this self guided tour of murals downtown, or check MurosABQ.com for a more comprehensive list of murals and their artists. 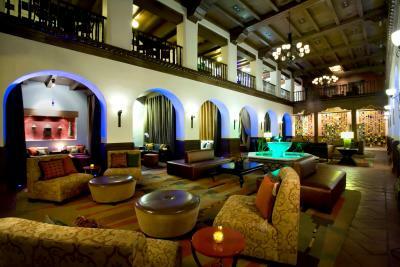 Have lunch at Cervantes Restaurant and Lounge, Padilla&apos;s Mexican Kitchen or Monte Carlo Steak House. The founder of Cervantes Restaurant and Cervantes Food Products is a descendent of Spanish immigrants who first settled in the Albuquerque area more than 200 years ago. Head to Cervantes for a traditional kitchen that has been serving fresh, authentic New Mexican food for more than thirty years. Padilla’s Mexican Restaurant is known for their burritos, enchiladas, sopapillas and their casual location. The no-frills atmosphere only leaves more room for delicious food! If you’re in the mood for something a little meatier, head to Monte Carlo Steakhouse for their famous steaks and green chile cheese burgers. An old favorite on Route 66, you won’t be disappointed with the food here. 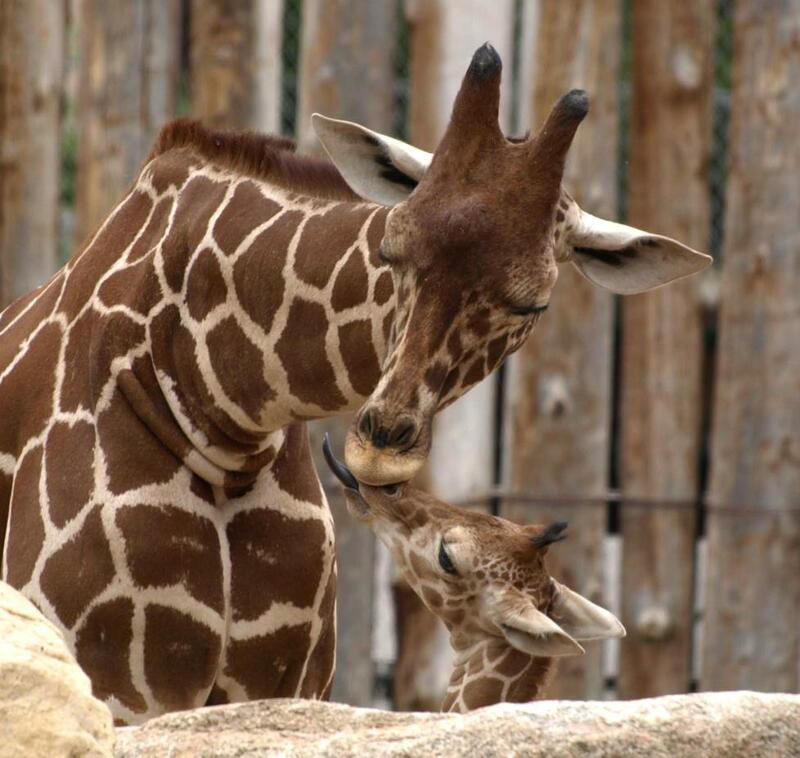 After a day of exploring unique museums and aweing over Hispanic works of art, do a little shopping and take home a piece of your trip and all you’ve learned about Albuquerque’s Hispanic heritage. Make a stop at Duran’s Central Pharmacy, Skip Maisel’s Downtown, or some of the locally owned shops in Old Town for some unique and fun shopping options. 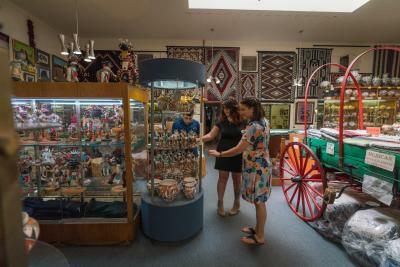 The gift shops at the National Hispanic Cultural Center, Albuquerque Museum, and the South Broadway Cultural Center are also great places to buy Hispanic art. The store Masks y Mas in Nob Hill is another great place to purchase art from featured Hispanic artists. 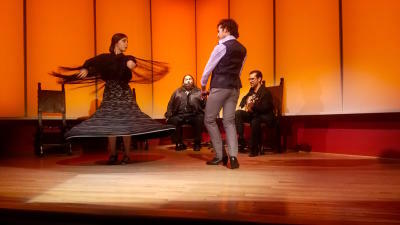 The National Institute of Flamenco in partnership with Heritage Hotels & Resorts offers an intimate performance space designed exclusively to feature the artistry of Flamenco at Hotel Albuquerque at Old Town. 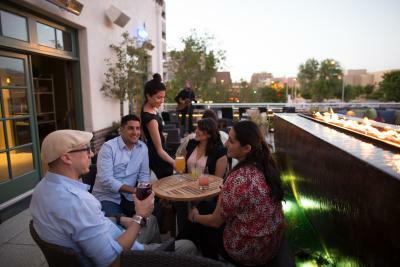 The Tablao at Hotel Albuquerque features artists of the highest caliber, and serves authentic Sevilla tapas and regionally inspired fine wines and spirits.